The Box Office Mojo film news website stated on Saturday that Paramount Pictures ‘ live-action Ghost in the Shell film is estimated to earn US$20 million at the United States box office for the three-day debut weekend of Friday-Sunday. The website reported that the film earned an estimated US$1.8 million on Thursday night preview screenings in 2,229 locations, and then earned an estimated US$7.66 million on Friday. Entertainment news source Variety also estimates the same numbers for the Friday and overall three-day earnings. Box Office Mojo had earlier estimated on Thursday that the film would earn approximately US$32.5 million across the 3,440 theaters showing the film this weekend, and said “industry expectations” for the film were at approximately US$25 million. 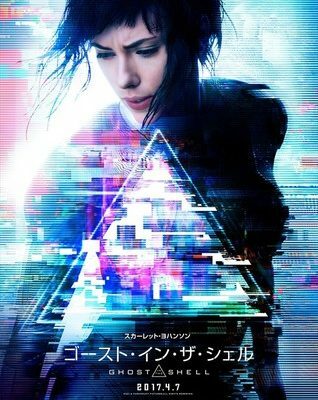 Ghost in the Shell also premiered in more than 50 international markets this weekend. The film will open in Japan on April 7. 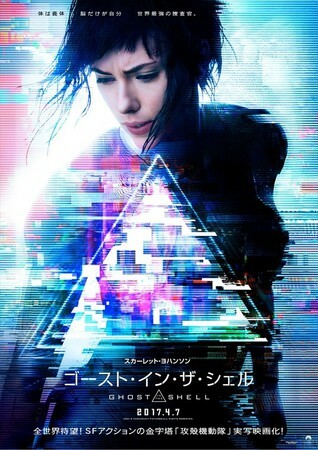 Box Office Mojo stated the budget for Ghost in the Shell was “said to be” at US$110 million. 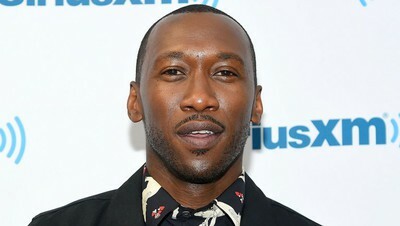 Dreamworks and Paramount co-financed and co-produced the film, and Rupert Sanders ( Snow White and the Huntsman ) directed the film. Scarlett Johansson stars in the film as the Major, and Pilou Asbæk ( Lucy ) plays Batou. Director, comedian, and actor Beat Takeshi (also known as Takeshi Kitano ) plays the Public Security Section 9 founder and chief Daisuke Aramaki. Michael Pitt ( Boardwalk Empire ) plays the villain Kuze. Box Office Mojo is also estimating that the Power Rangers film will earn around US$17 million in its second weekend. The film earned US$40.5 million and ranked at #2 in its opening weekend in the United States.